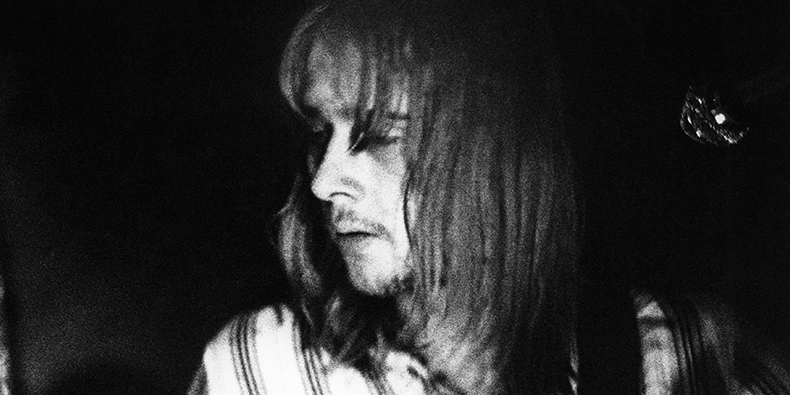 former Fleetwood Mac guitarist Danny Kirwan —has died, as Rolling Stone has reported. His passing was also confirmed by a statement from the band on Facebook. “Danny was a huge force in our early years. His love for the Blues led him to being asked to join Fleetwood Mac in 1968, where he made his musical home for many years,” Mick Fleetwood wrote in a statement. “Danny’s true legacy, in my mind, will forever live on in the music he wrote and played so beautifully as a part of the foundation of Fleetwood Mac, that has now endured for over fifty years.” He was 68 years old.